Mass Effect: Andromeda Might Be Getting The Fixes It Needs | Nerd Much? Despite being so highly anticipated, Mass Effect: Andromeda has been quite the let down for quite a few fans; some can’t get over the terrible animation, some the many and varied glitches, and some the lacklustre story. I remember some of the developers comparing it to The Witcher 3, and I had high hopes at the time myself. They really shouldn’t have. The Witcher was the pinnacle of the series and of RPGs at the time, there’s no comparing to it. 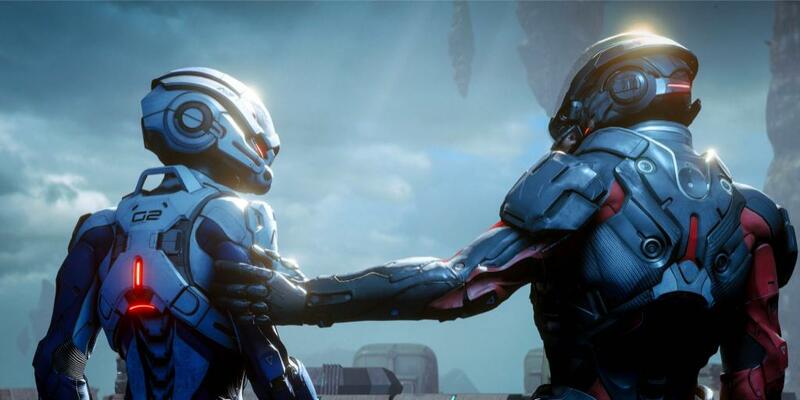 Nonetheless, it seems BioWare has heard your concerns and plans on making changes. According to the studio’s post on Twitter, details of these plans will be coming on April 4th next week. If these feels a lot like No Man’s Sky‘s launch, you’re not alone. However that doesn’t mean the death of Andromeda. No Man’s Sky had a very redeeming update that improved the game exponentially; hopefully it follows that the far higher budget of Andromeda is able to redeem itself too. If nothing else, have hope; it’s not over yet.